Are you stressing over Valentine’s Day concerns? My interview on CJOB 680am Global News Radio with Clay Young decodes the hype and concerns in this day’s underlying social messages of self-worth and value. What’s up with men who won’t commit? 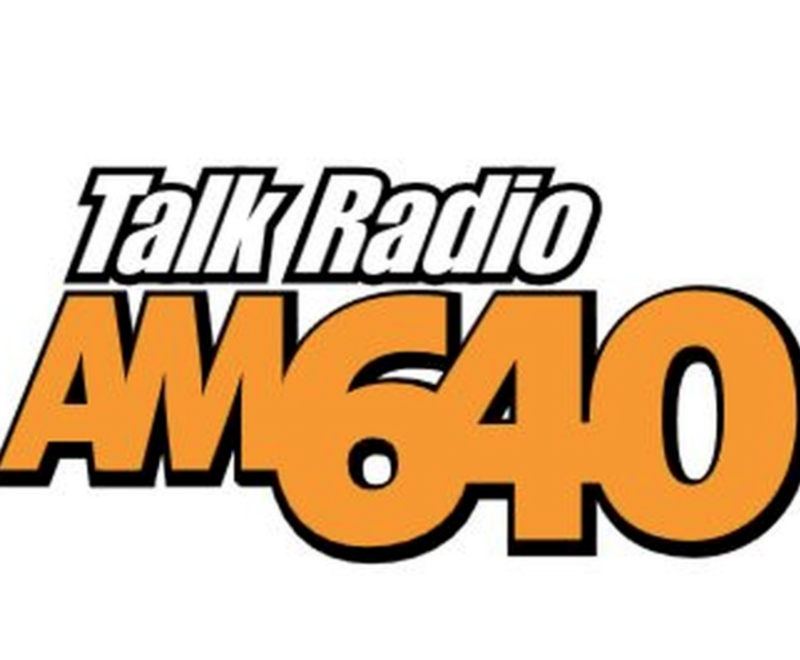 Find out in my radio interview with host Laura Bilotta on the Dating and Relationship Show, Global News Radio 640 out of Toronto. It’s no secret that men can be hard to read when it comes to dating. It’s easy to find yourself questioning their motives… their intentions. Are they open to a serious relationship? Do they see marriage in their future?